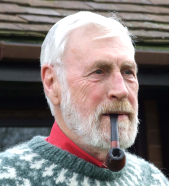 For many biologists, statistics are an anathema; but statistical analysis of quantitative and qualitative data is of considerable importance. Although spreadsheet software provides a diverse range of statistical tools, users are usually unsure which technique should be used. This book provides the basic statistical theory and practice to understand the types of tests frequently needed for the assessment of microbiological data. No prior knowledge of statistical techniques is required. Even when data can be given to a professional statistician for analysis, the microbiologist needs to have at least a general understanding of the underlying basis of statistical procedures in order to communicate effectively with the statistician. 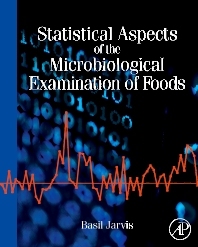 The book contains many worked examples to illustrate the use of the techniques and provides a plethora of references both to standard statistical works and to relevant original scientific papers on food microbiology. Microbiologists, food microbiologists, applied microbiologists, food scientists, food technologists, official analysts, environmental health officers.